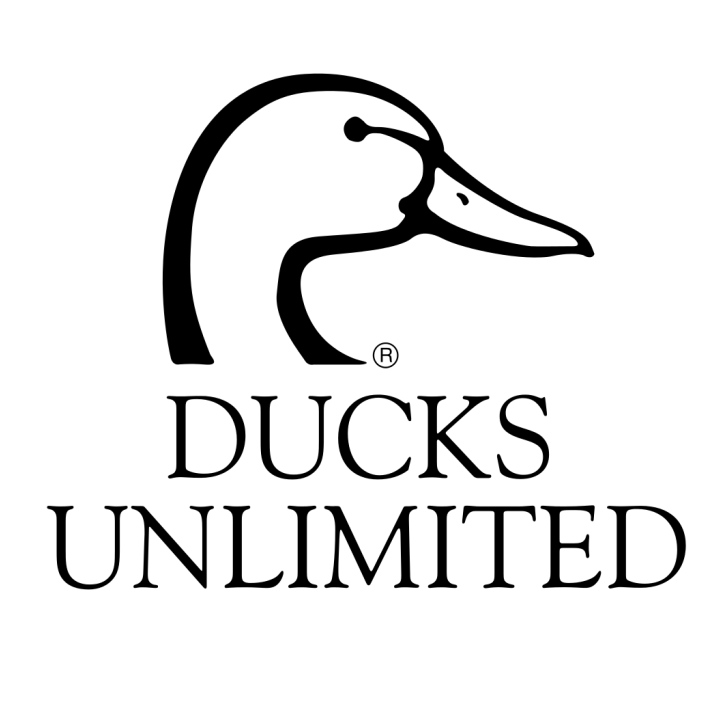 Ducks Unlimited (DU) is an American nonprofit organization founded in 1927 and dedicated to the conservation of wetlands and associated upland habitats for waterfowl, other wildlife, and people. The font used for the logo of the nonprofit organization is Goudy Regular, which is a classic old-style serif typeface originally created by Frederic W. Goudy in 1915. Goudy is a text face suitable for both text and display applications and is among the most legible and readable serif typefaces for use in print applications. In addition to Ducks Unlimited, Goudy Old Style typeface is also used in the following logos, movie posters or album covers etc., including: Sofia the First, Kramer vs. Kramer, MSC Cruises, Anna Karenina, The Boondocks, Maison Margiela Logo, Black Sails, We Were Soldiers, EA Logo, The Polar Express, Sports Authority.